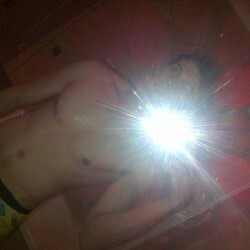 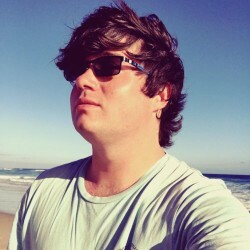 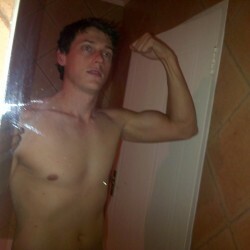 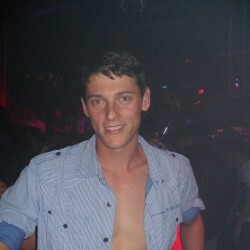 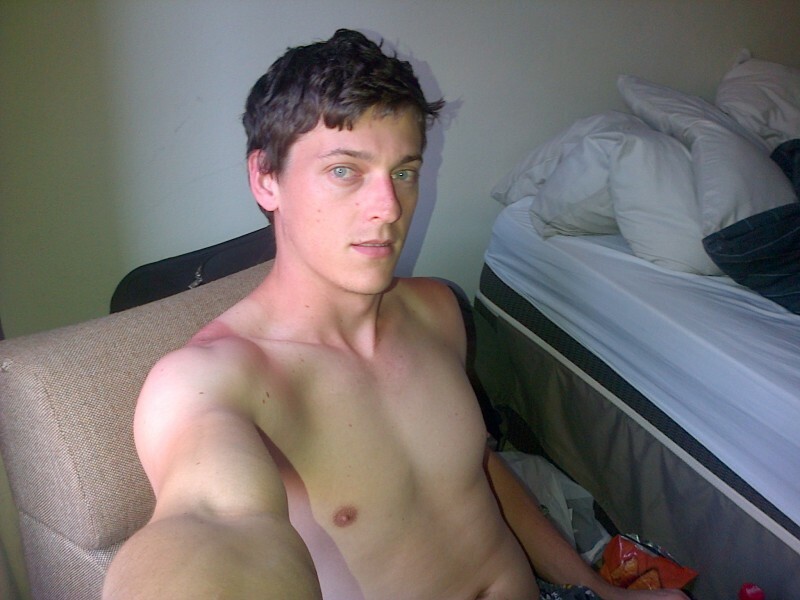 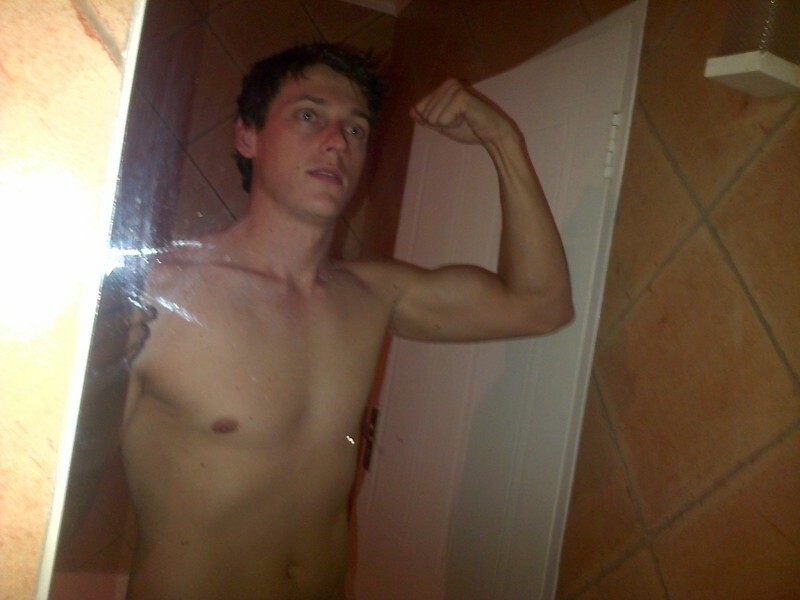 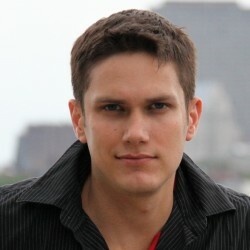 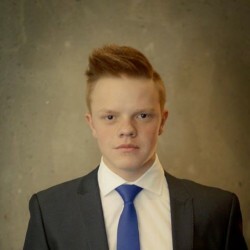 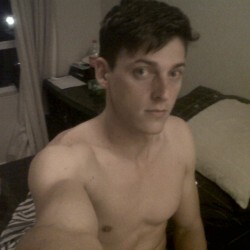 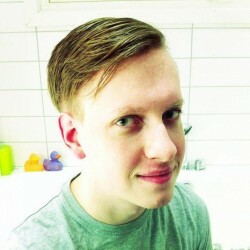 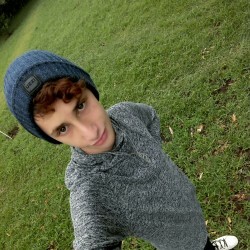 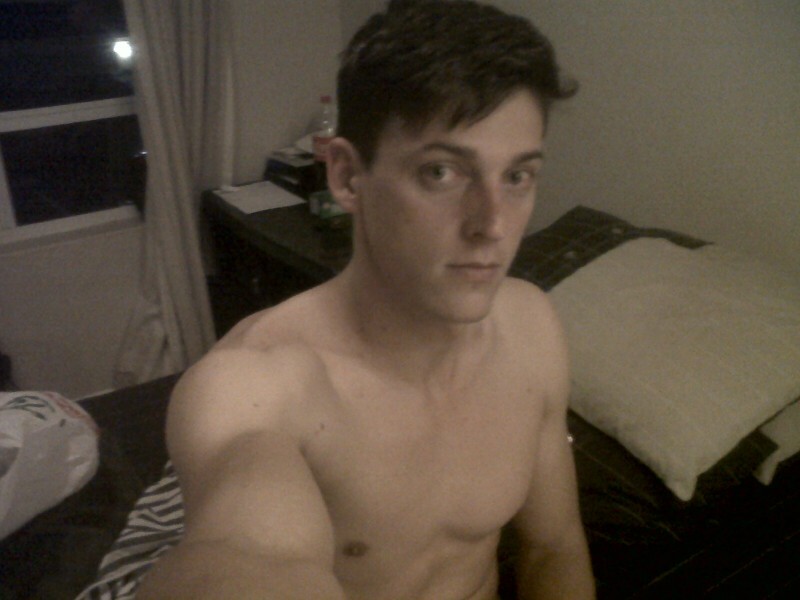 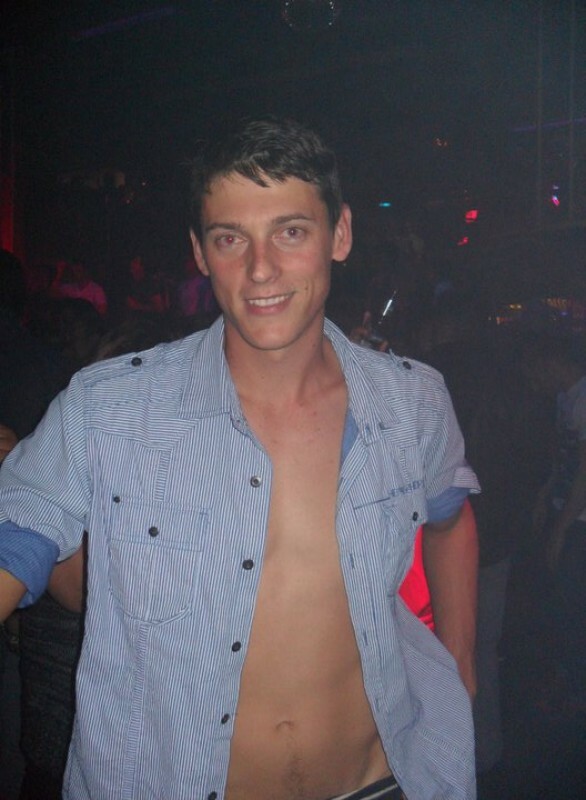 @Justin-87 is a 32 year old Gay Male from Johannesburg, Gauteng, South Africa. 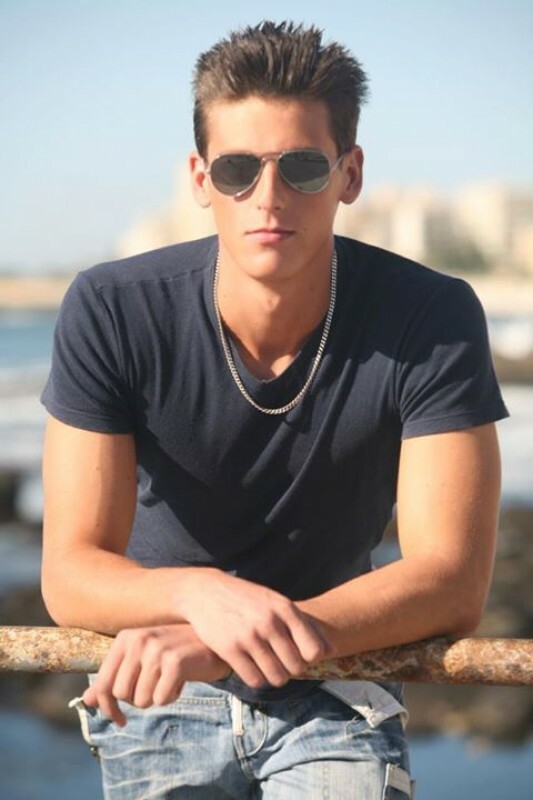 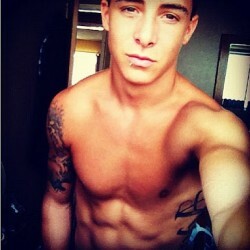 He	is looking for Friendship, Relationship and Casual. 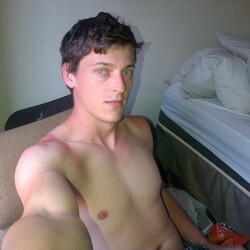 Looking to meet guys and make friends or take it from there.